So much is going on before your soldier’s deployment, including the stress of knowing that your son or daughter will be leaving soon. During predeployment, you try your best to prepare for what may be the most stressful time of your life. 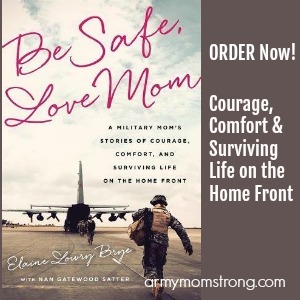 This can be a frightening time for a Mom of a soldier about to be deployed. You don’t know what to expect except that your child is going to a dangerous place to fight for our freedom. While our soldiers are preparing for their upcoming mission, we anticipate the worst and hope for the best. 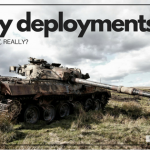 We get teary eyed at the mention of Army deployment while we learn how to cope as they prepare to leave for a danger zone 6,000 miles from home. The reality set in for me as my son and his family went through their checklist of tasks to be completed before deployment, making it all that much more real. 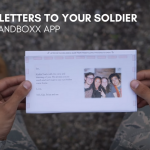 Everything from power of attorney and wills, to handling finances, Red Cross notifications, and how to stay in touch while deployed. How do I cope? Sometimes I don’t do it well. 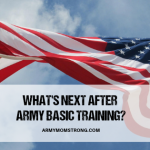 The rest of the time, I talk frequently and openly with my daughter-in-law about deployment, reach out and connect with other Army Moms (we are all in this together), and stay busy. I talk to my soldier son about how we will stay in touch and make plans for the care packages I will send to him. 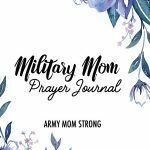 I started this Web site, Army Mom Strong as another way to communicate with other Moms of soldiers and share what I have learned so far. I hope you will share too. Stay Strong. Army Mom Strong. 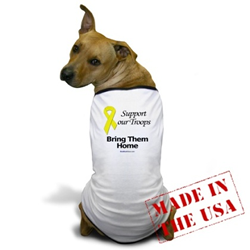 UPDATE: my son deployed to Afghanistan on Nov. 13, 2009.